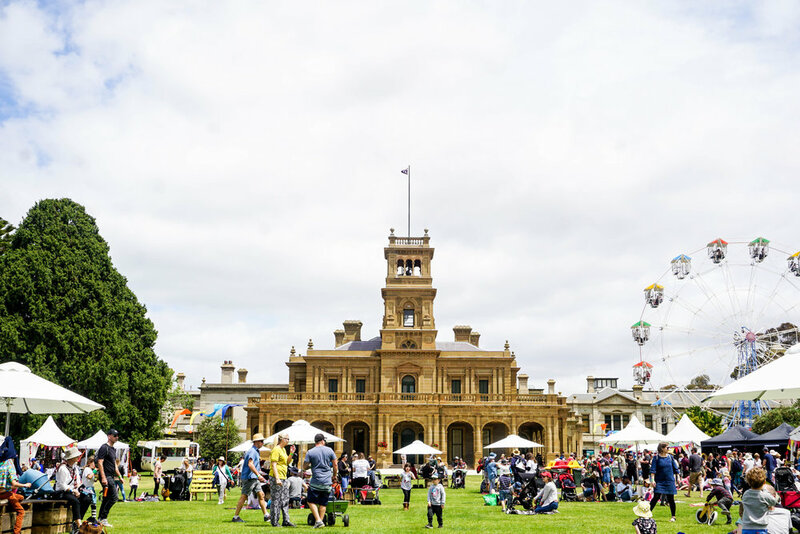 The Transport Accident Commission (TAC) is a government-owned organisation set up to pay for treatment and benefits for peoples injured in transport accidents, promote road safety and improve Victoria’ trauma system. 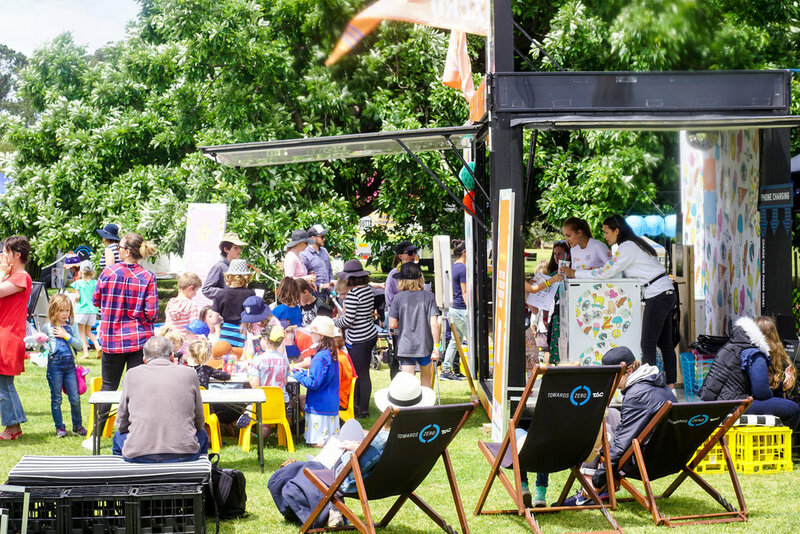 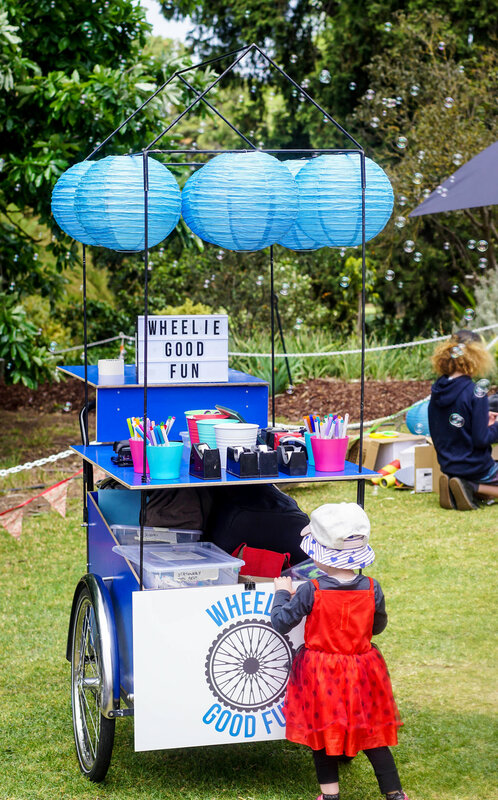 Club Zero is a pop-up TAC activation that focuses on road safety messaging for the TAC by providing accessible, engaging and highly relevant activities and events for families to enjoy together. 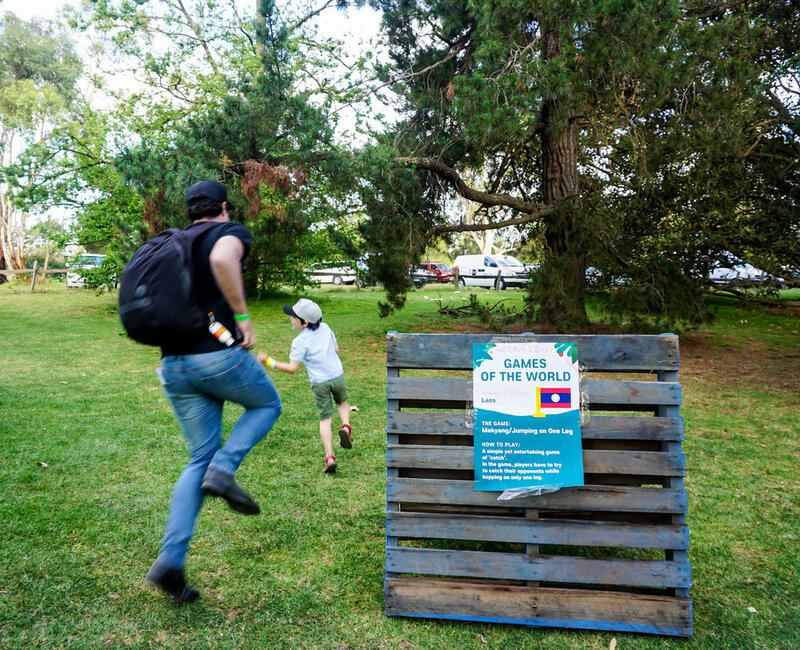 Club Zero was part of The Lost Lands on 3-4 November 2018. 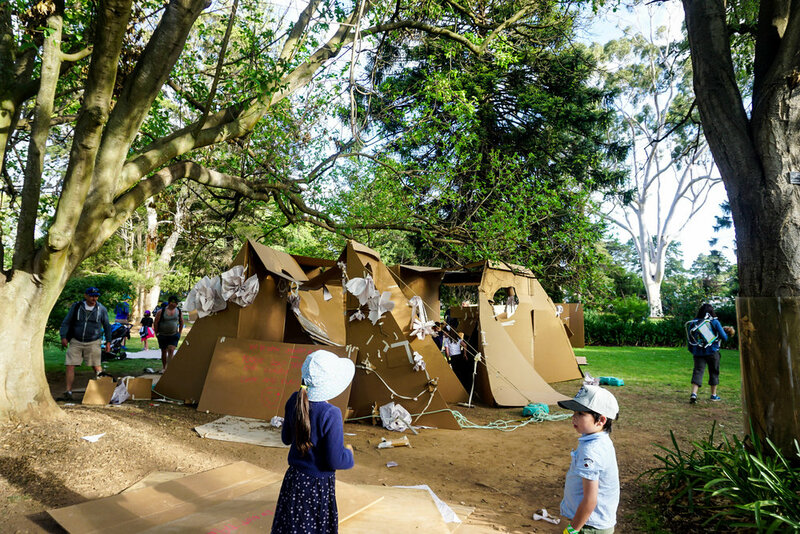 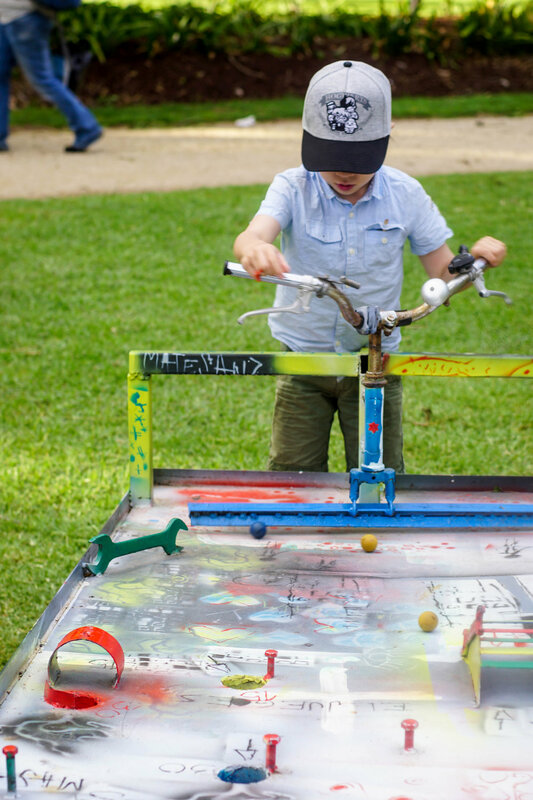 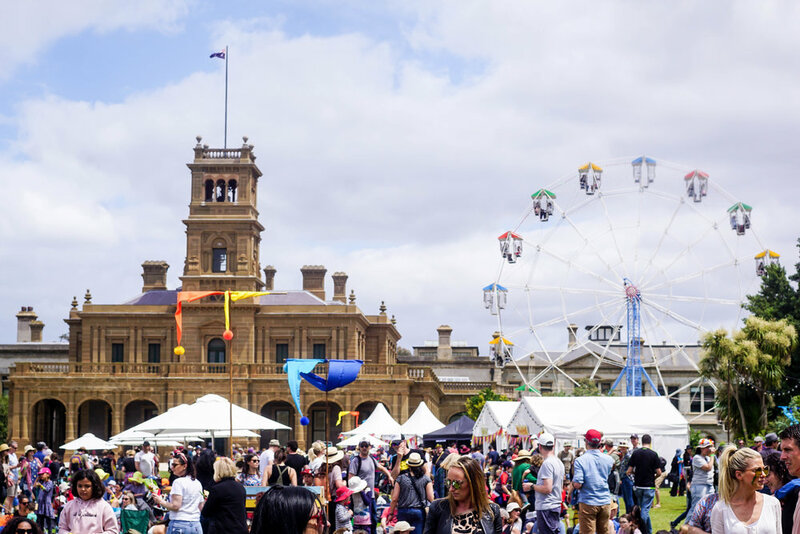 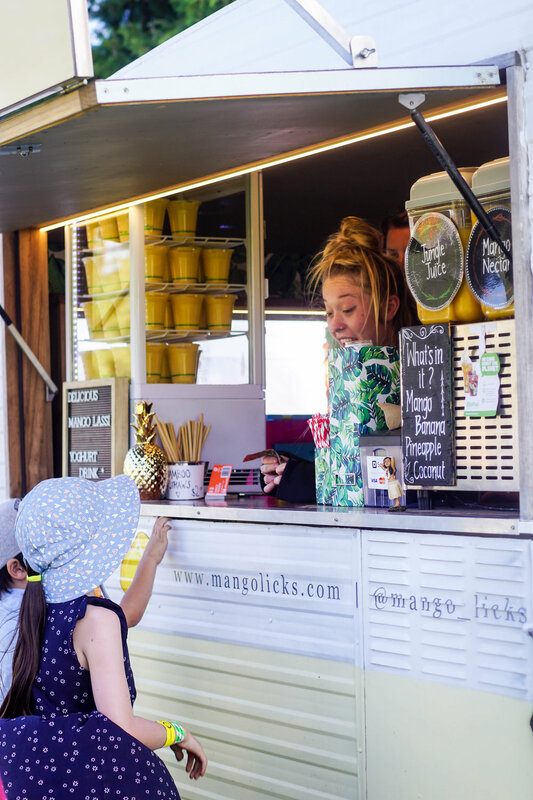 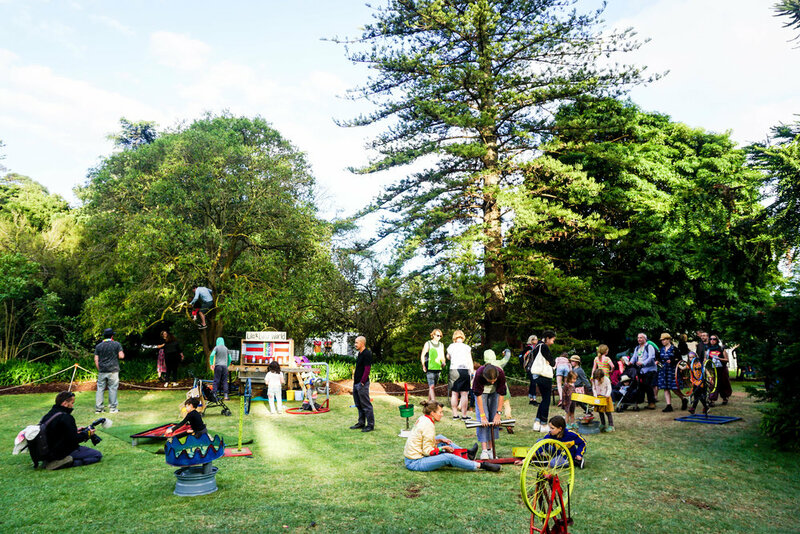 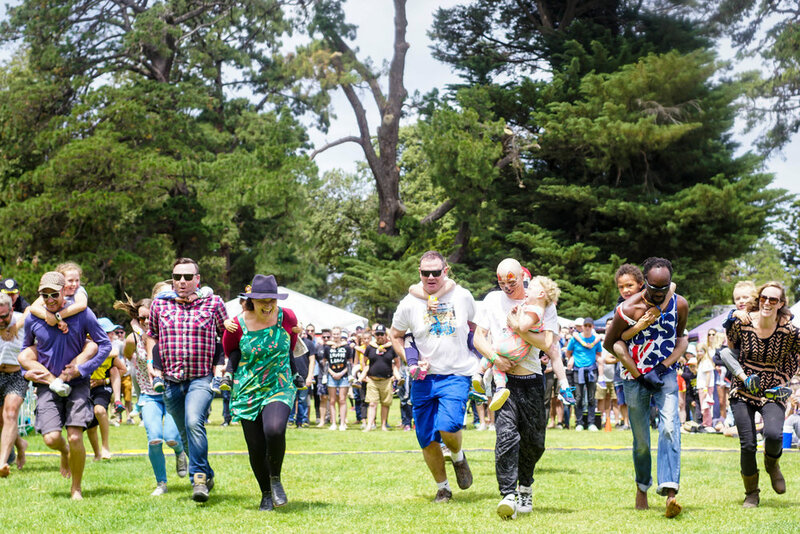 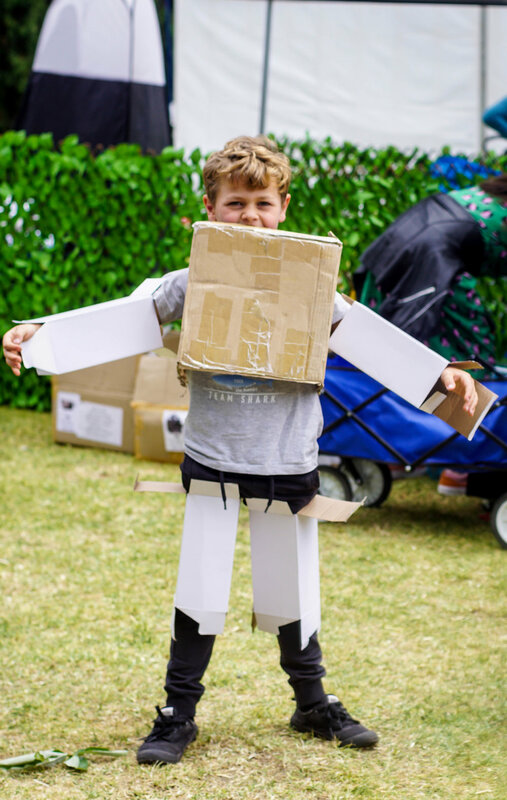 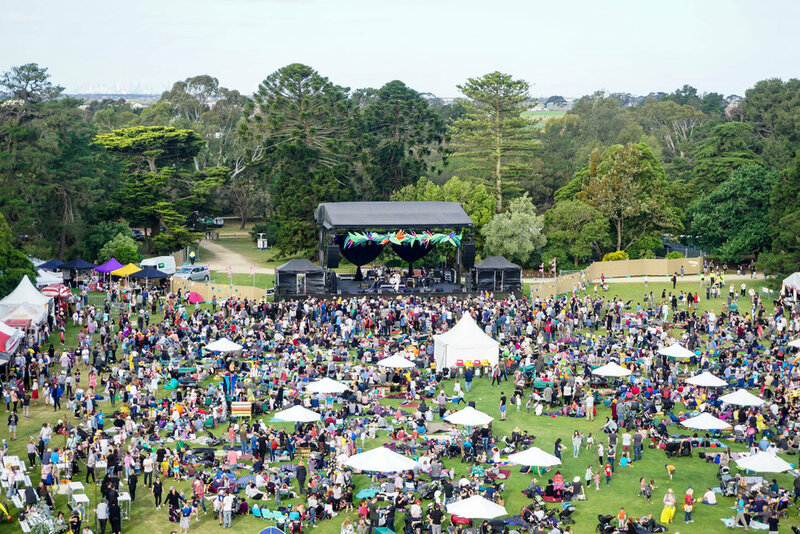 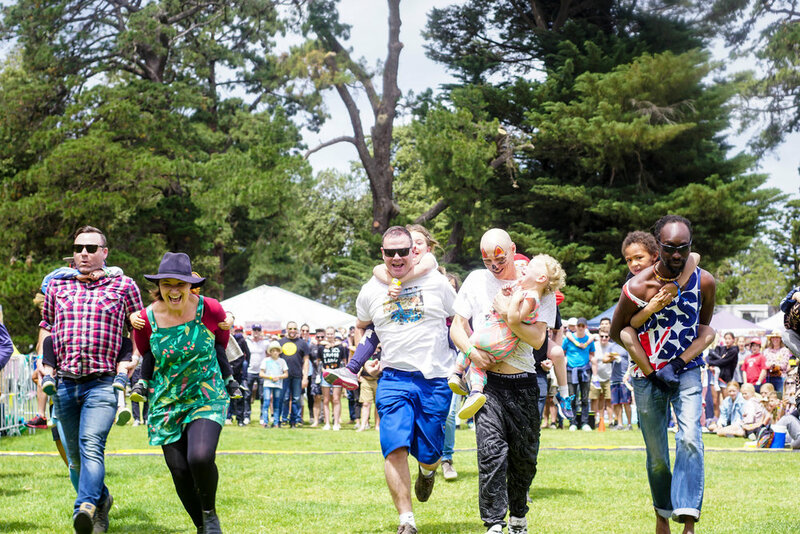 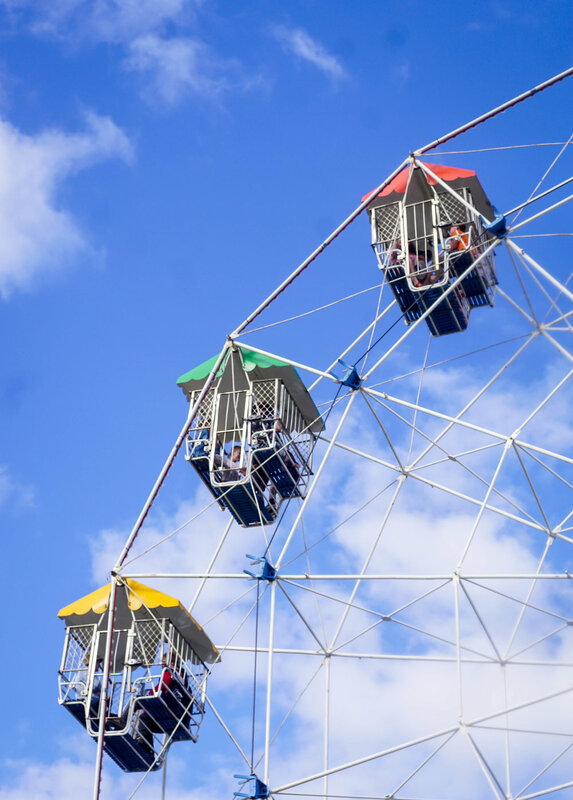 The Lost Lands is a family-friendly festival held at Werribee Mansion that combines the music with art, installations, comedy, performance, food, wine and dedicated kids entertainment. 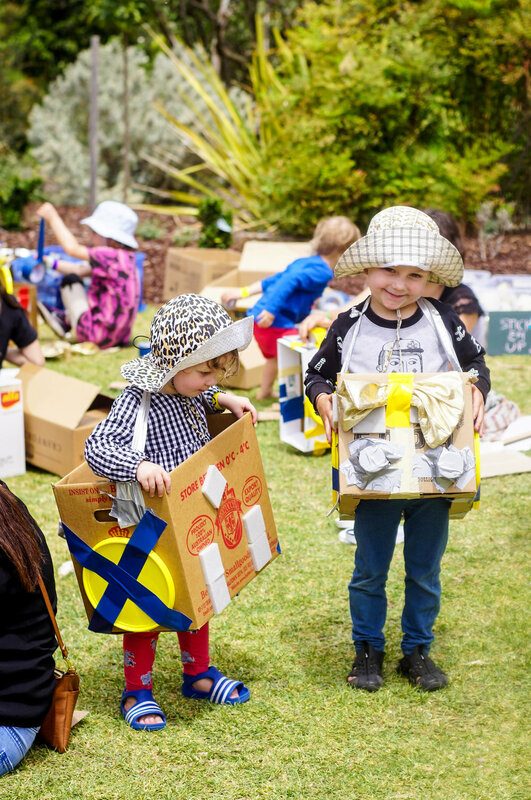 The Roadies was a free drop-in cardboard construction play activity where children also got to practise their road safety skills. 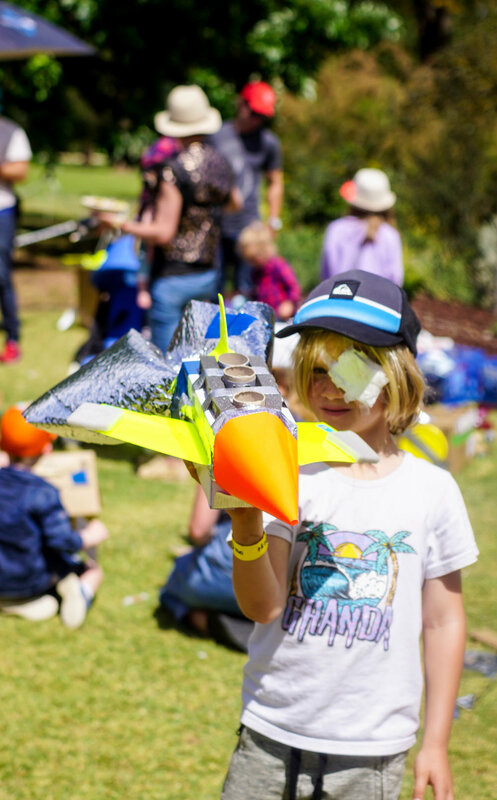 Children (and adults!) 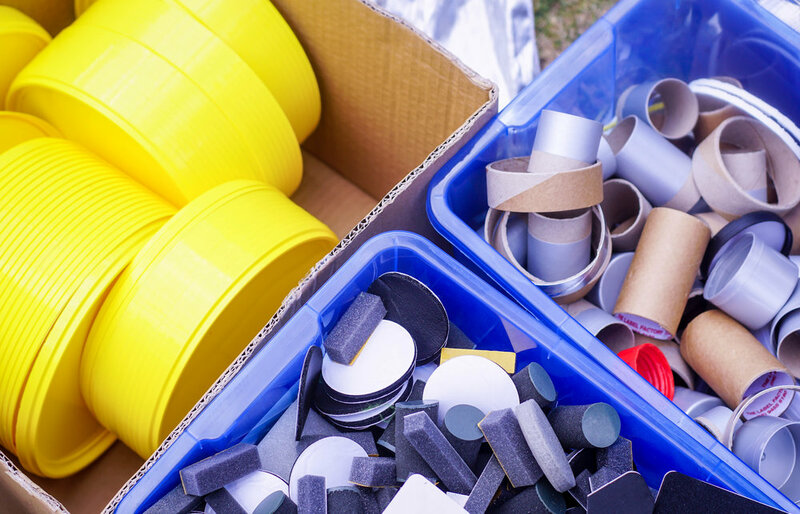 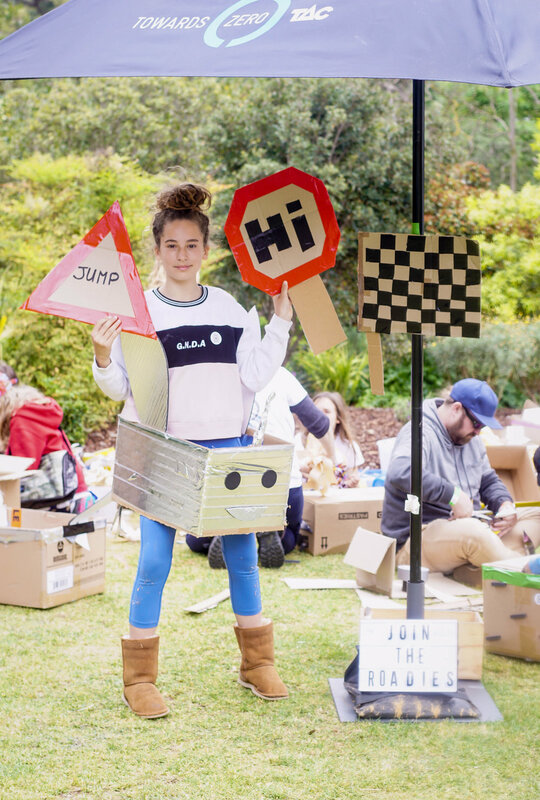 were invited to transform a large cardboard box into their own colourful vehicle using simple tools and recycled/repurposed materials, as well as designing road signs and laying out pedestrian crossings. 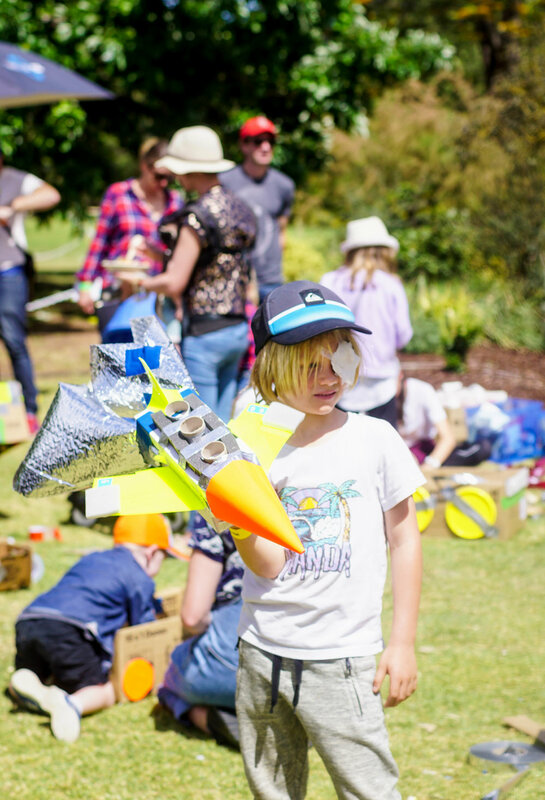 Reflect Yourself was a free drop-in craft activity where children can design and make their own reflective accessories using recycled/repurposed materials. 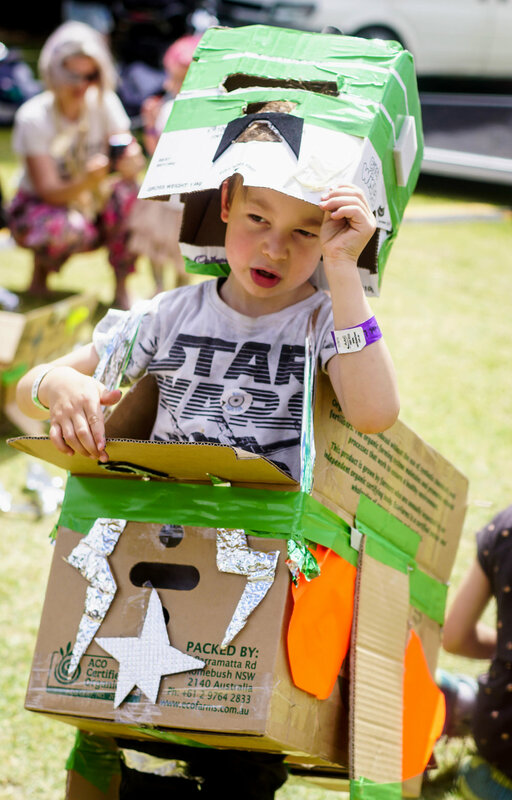 Children made reflective badges, headband and headpieces, reflective wings and even reflective tail feathers! 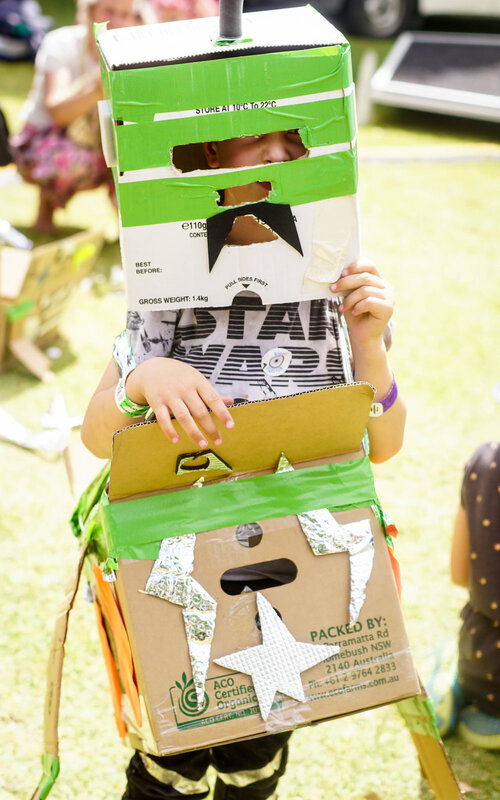 Children could wear their reflective accessory to go raving at The Lost Lands then take it home to wear or attach it to their bike, scooter, helmet or bag for extra visibility while they're on the road.